Delivering The Best Landscaping and Tree Services In Casa Grande, AZ! 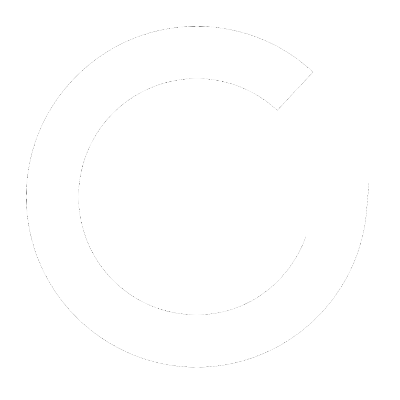 Do you need the assistance of a trustworthy landscaper in Casa Grande, AZ? Want to turn to someone who can create the outdoor space of your dreams? If the answer to these questions is yes, then you have already come to the right place. 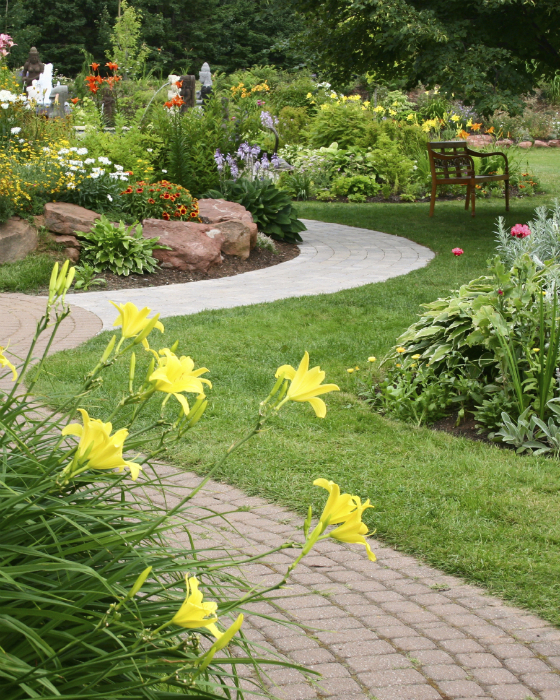 At Arizona Yard Doctor LLC, we pride ourselves on providing high-quality landscaping services at an affordable price. With over 15 years of experience, we are well-known throughout the local area for our reliability, hard work, and integrity.  Our goal is to make sure all of our customers are 100% satisfied with our work so that they may recommend our services to all of their neighbors and friends. We design, repair and install your new landscape. We have extensive experience with hardscaping, irrigation, and even tree services for commercial and residential properties. So, no matter what the nature of your landscaping project, we are the people that can provide you with the right solution for your situation. Give us a call today to set up an appointment. Our team shows a level of excellence that surpasses our competitors, setting new standards. 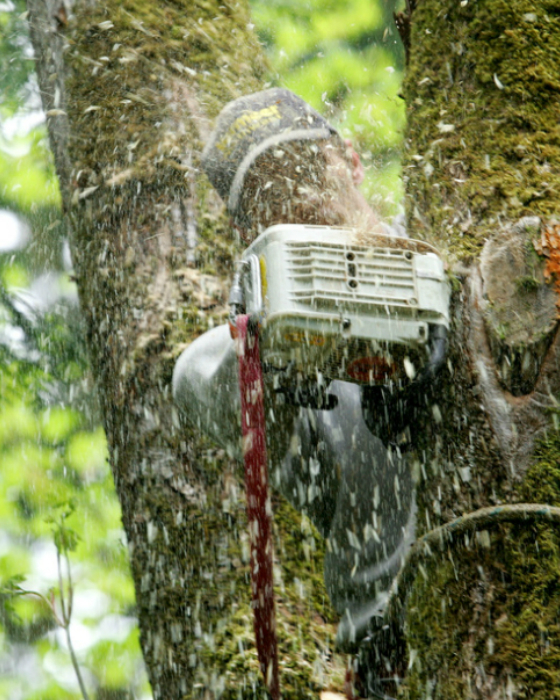 We specialize in just about every area of Tree Removal and take pride in our work. 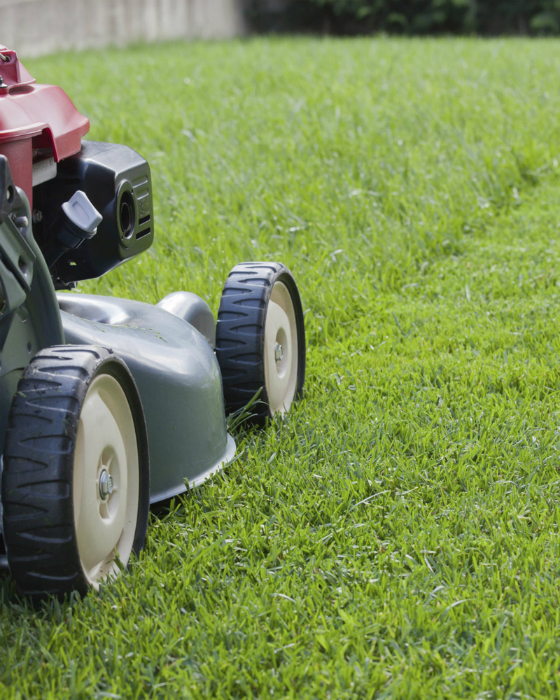 Be assured, we’ll treat your yard as if it’s our own, your satisfaction is our main priority! We always work with our customers to achieve outstanding results! We are dedicated to the local community. We’ve continued setting our quality expectations high, to ensure you will always love the results. Our experts have many years of experience in the industry — necessary to bring your project to completion in a timely manner. Let Us Handle all Your Landscaping Needs Today!